Farmers' markets. Top-notch restaurants. World-class wineries, microbreweries, and coffee houses. Forget vacation, this is everyday living in Hillsboro and Washington County! Whether this is your first visit or you are making Hillsboro your new home, we welcome you to join us and be part of our community's friendly, forward-thinking spirit. Hillsboro is known as a great place to live and to experience life. Our community's love of entertainment and activities is easy to see. Discover our diverse events and great gathering places with these ideas to make the most of your time in Hillsboro: Indoors, you can visit our libraries for an unusual date night that exercises your brain, or eat, drink, and shop with no sales tax. Enjoy live comedy or drama with a play at Bag&Baggage or the Hillsboro Artists' Regional Theatre or take a swim or ride the water slide at the Shute Park Aquatic & Recreation Center. Nourish your artful soul at our local art galleries and explore the Rice Northwest Museum of Rocks & Minerals. Outdoors, you can experience 710 acres of nature at Jackson Bottom Wetlands Preserve, find one of our award-winning parks and playgrounds, or walk, run, or ride the Rock Creek Trail. Why not play a round at our local golf courses or hit the ball at TopGolf, or bring the family to explore Orenco Woods Nature Park? You can even ride public transportation to visit our neighbors in Portland. Seasonally, you can catch a Hillsboro Hops game throughout the summer, or stroll through the Farmers' Markets from spring through fall. Attend one of our annual community events throughout the year, including the Latino Cultural Festival, the Hillsboro Fourth of July Parade, Celebrate Hillsboro and Washington County Fair in July, the Oregon International Air Show, OrenKoFest in October, and Winter Village. Whatever brings you to our community, we're glad you're here to experience Hillsboro. 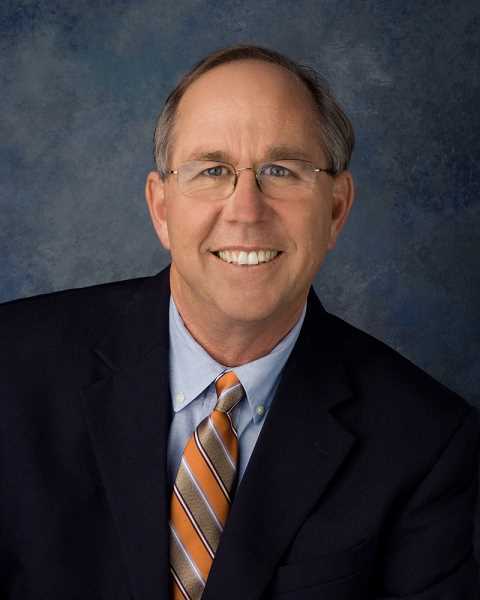 Steve Callaway is mayor of Hillsboro.